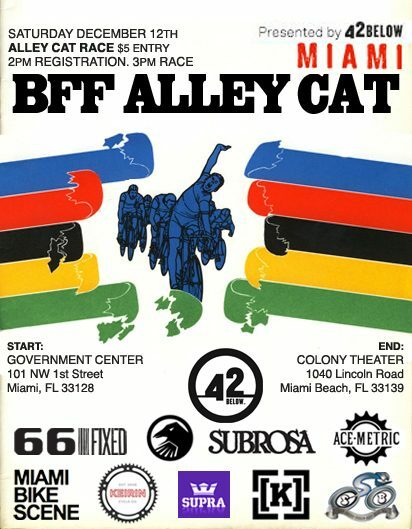 This weekend the Bicycle Film Festival is in Miami. Check out the BFF 09 website for all the details and don’t miss the alleycat! Congrats on another successful year guys! 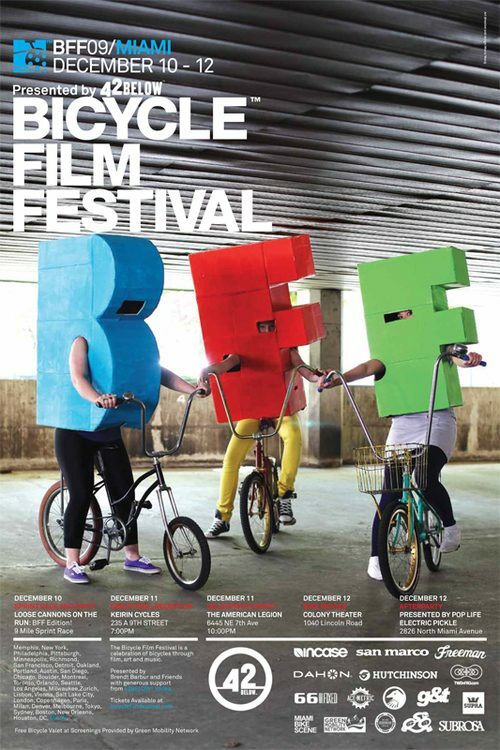 Next year is the big BFF X!